← When did the president regain his U.S. citizenship? 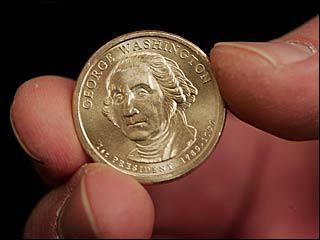 New Dollar Coin with “In God We Trust” removed…………..
‘IN GOD WE TRUST’IS GONE from the front and back!! !